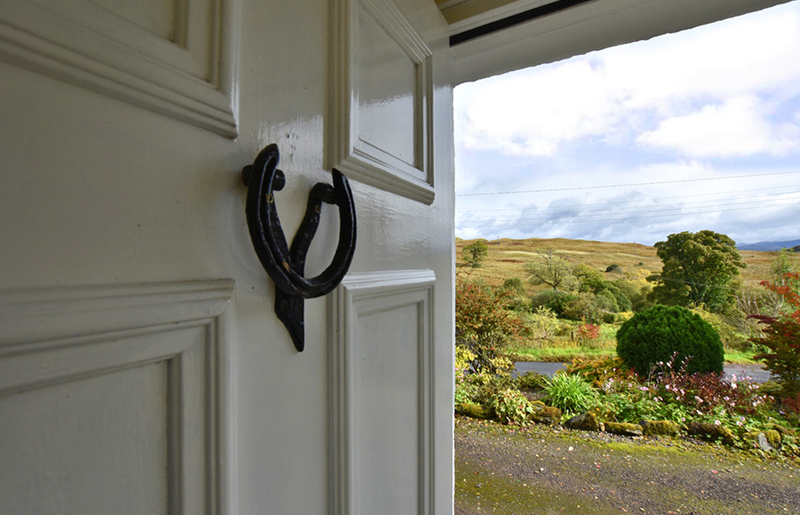 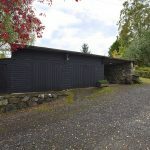 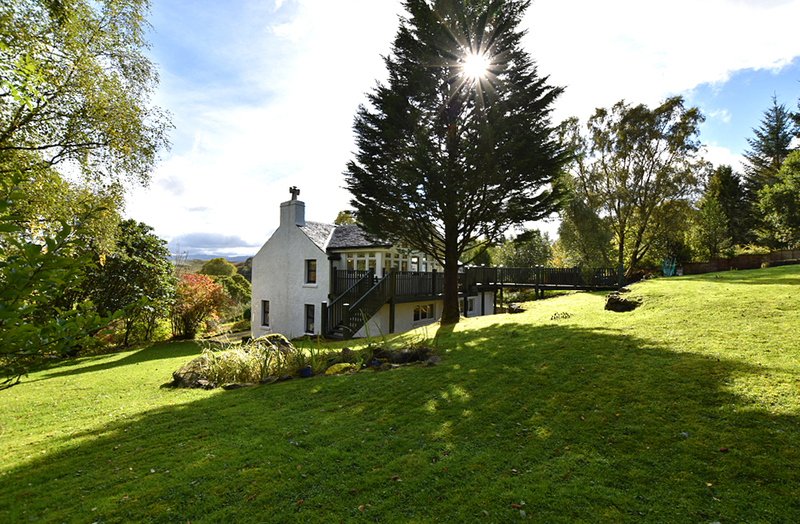 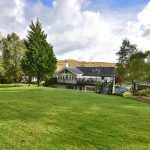 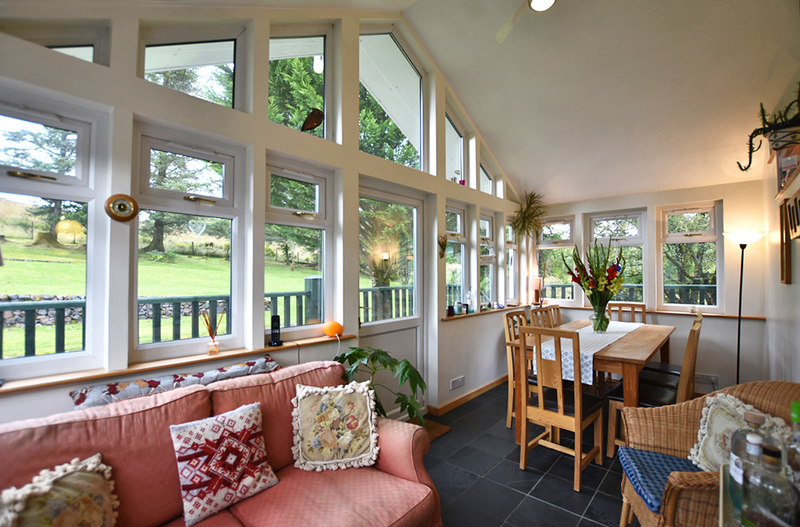 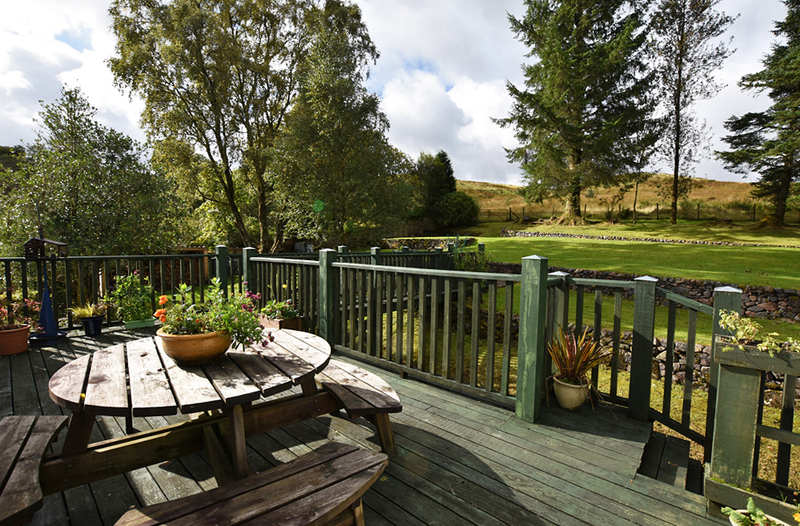 Situated on a prime, elevated site in the heart of Argyllshire, with commanding views towards Ben Cruachan and the surrounding countryside, Tigh Ban forms an imposing, traditional country home. 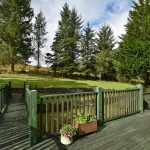 Set in around half an acre of mature, landscaped grounds the sale includes a detached garage and outbuildings. 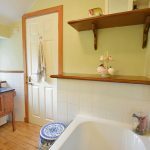 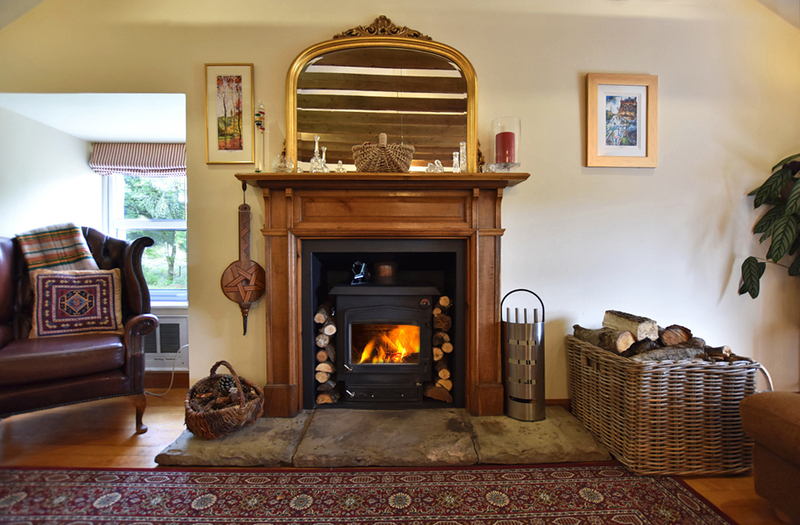 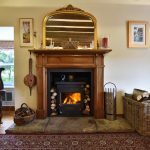 In excellent order throughout, the property benefits from double glazing, oil fired central heating and an impressive wood burning stove. 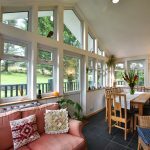 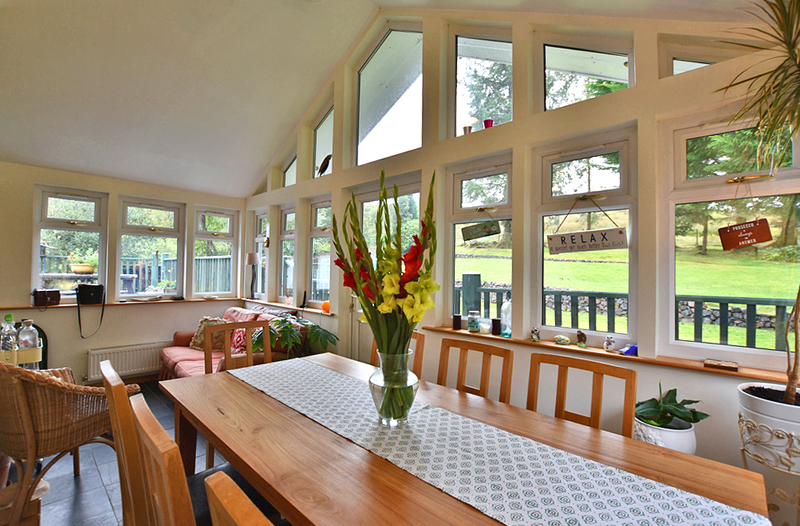 The upper level living accommodation and striking conservatory, with access to the rear garden and large decked entertaining area, are most attractive features and compliment the character of the property. 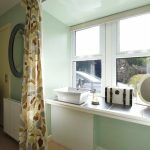 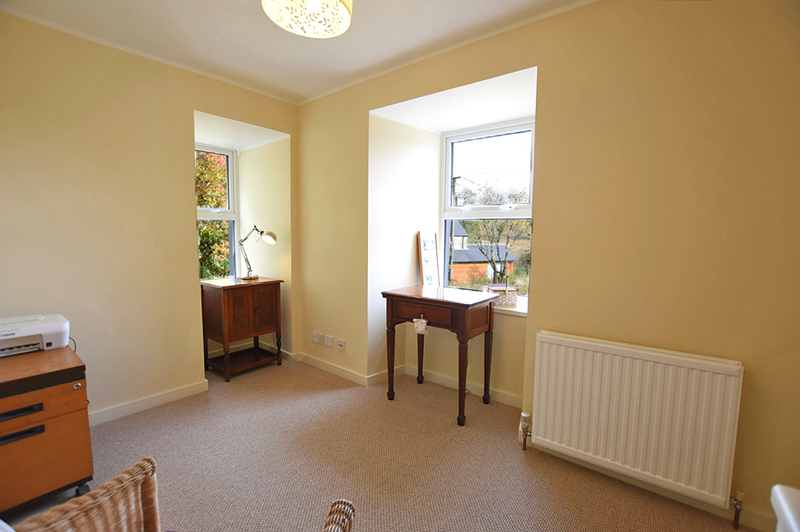 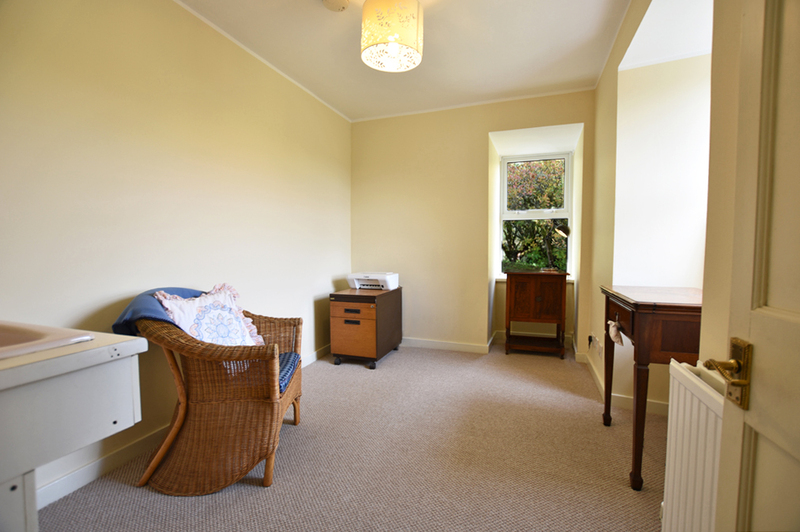 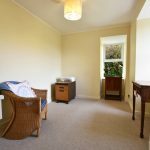 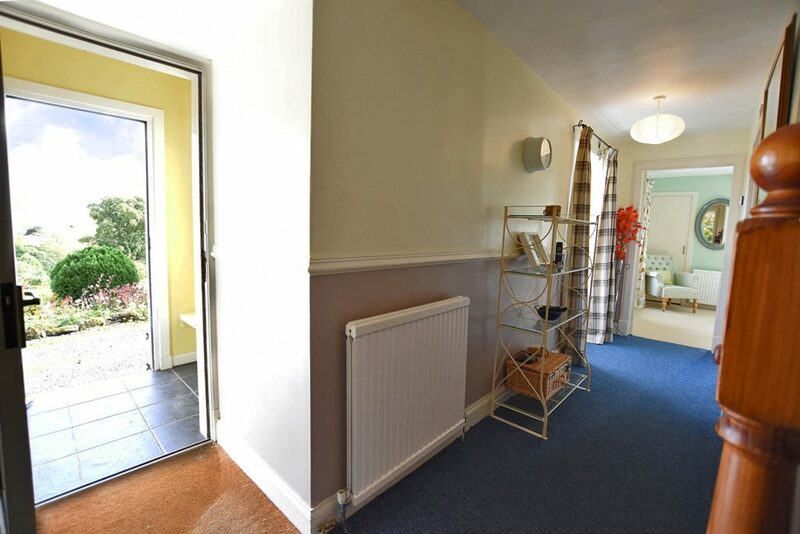 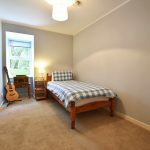 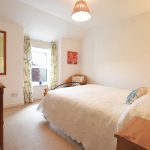 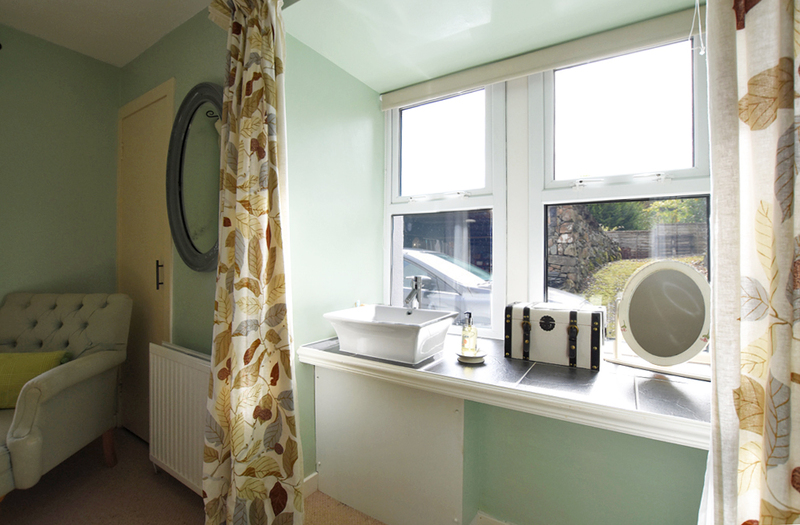 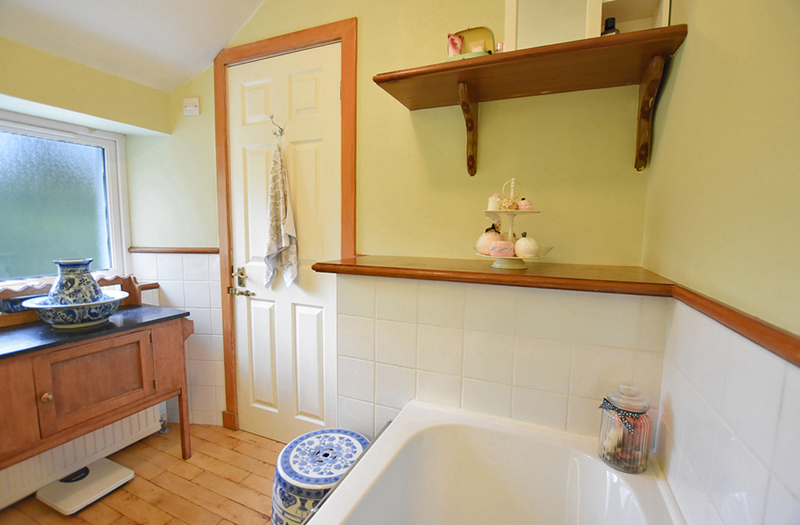 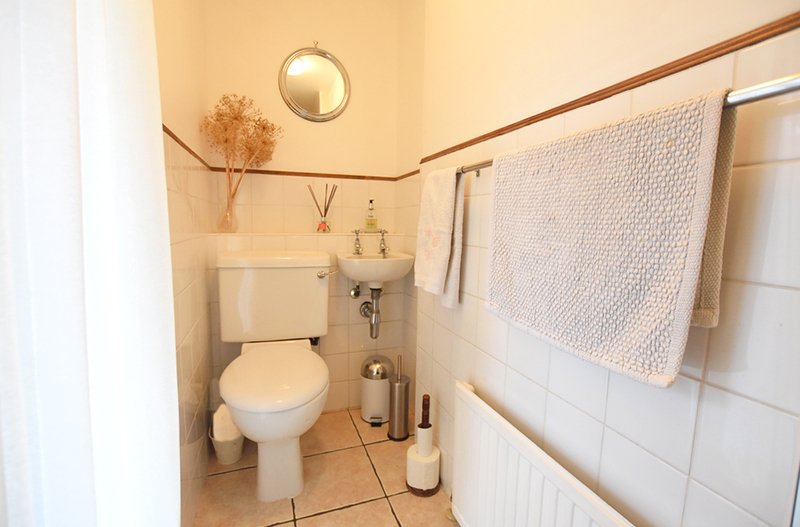 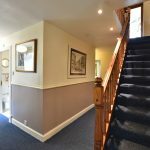 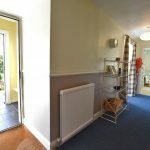 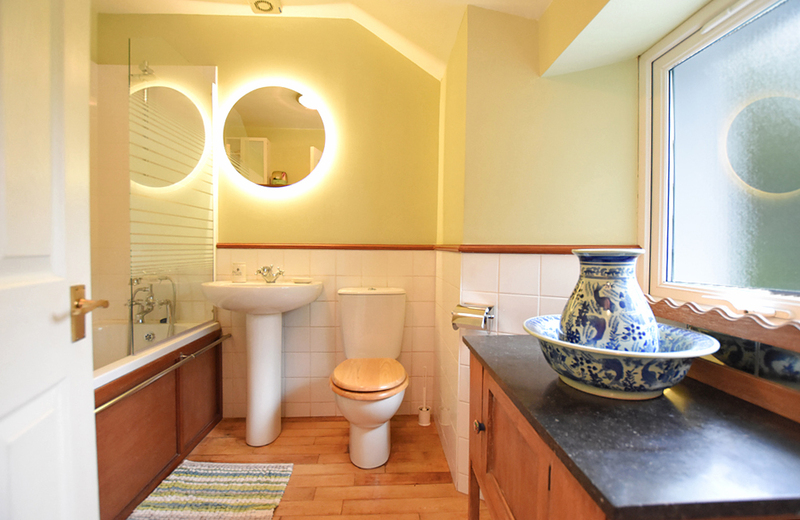 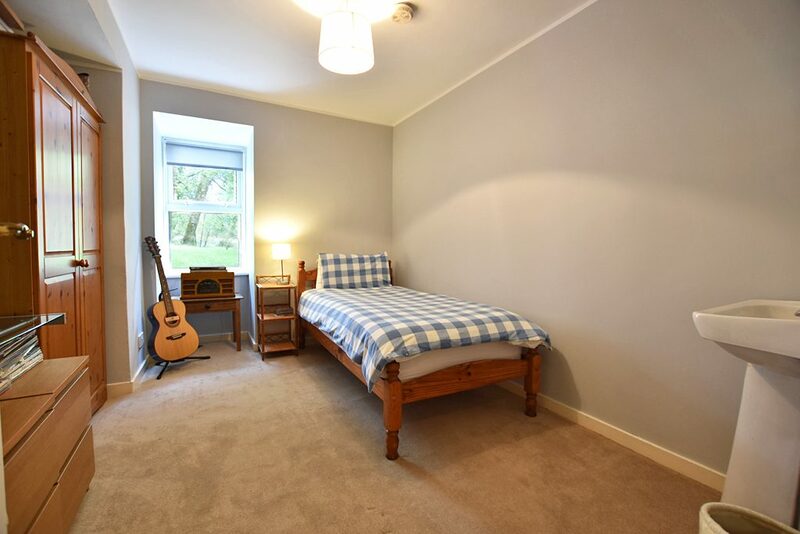 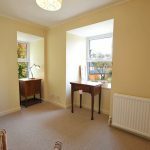 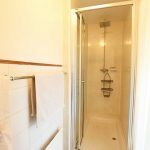 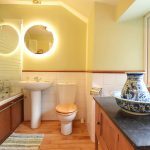 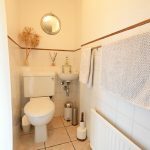 The spacious accommodation comprises the entrance porch, hallway, four bedrooms, shower room, study, laundry room and utility all on the ground floor. 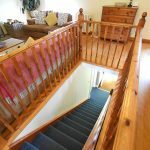 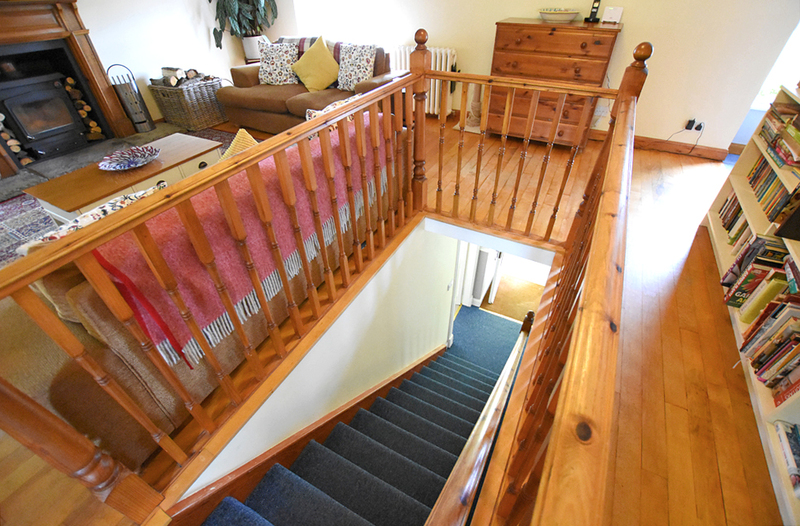 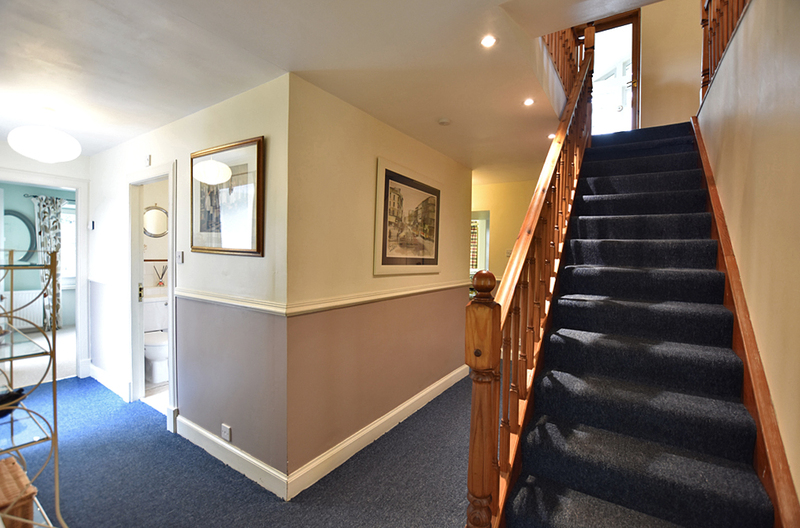 Wooden stairs lead to the upper floor which consists of the open-plan lounge, kitchen and dining area, upper hallway, conservatory, fifth bedroom and bathroom. 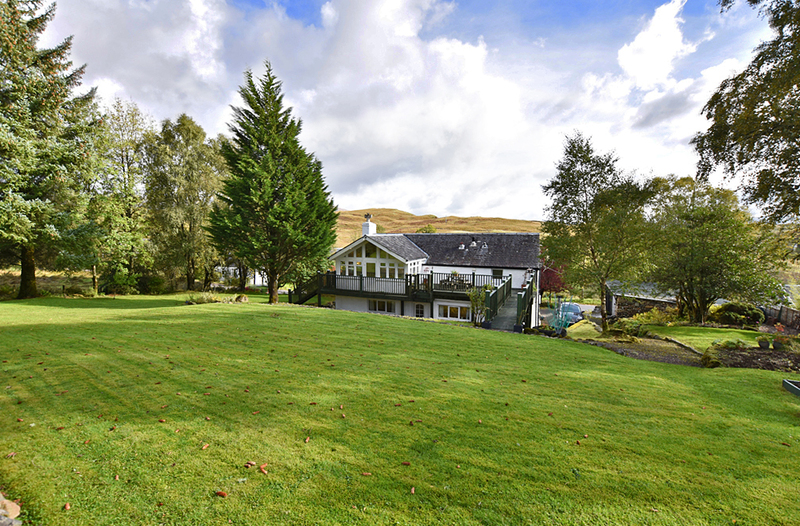 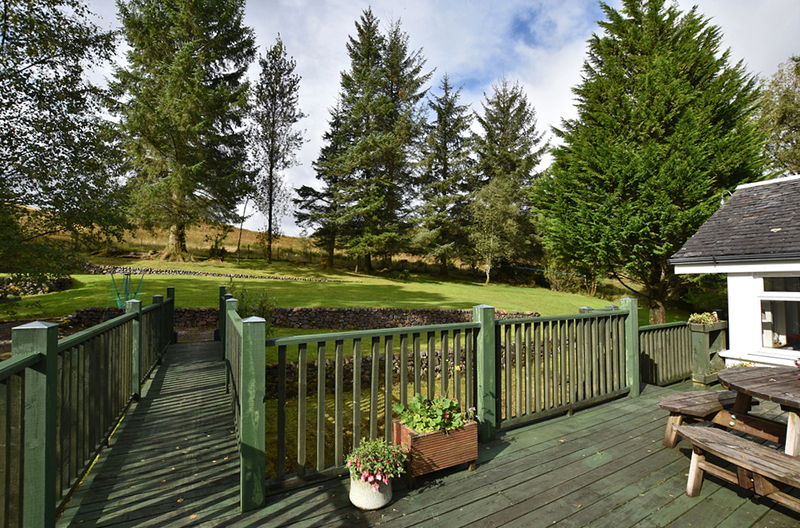 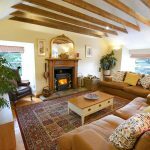 Quietly nestled in the rural Argyllshire countryside, the sale of Tigh Ban provides an impressive, detached country home, set in spacious, established garden grounds of around half an acre. 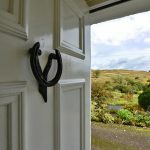 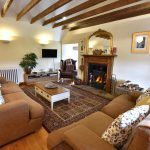 The setting is further complemented by the property itself, a traditional stone-built dwellinghouse, dating back to the early 18th century and formerly ’The Drovers Inn’. 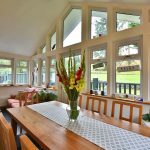 Sympathetically upgraded and extended to offer well presented and versatile accommodation, the property provides ‘inverted living’ to take advantage of the upper level views and access to the elevated entertaining deck and garden to the rear. 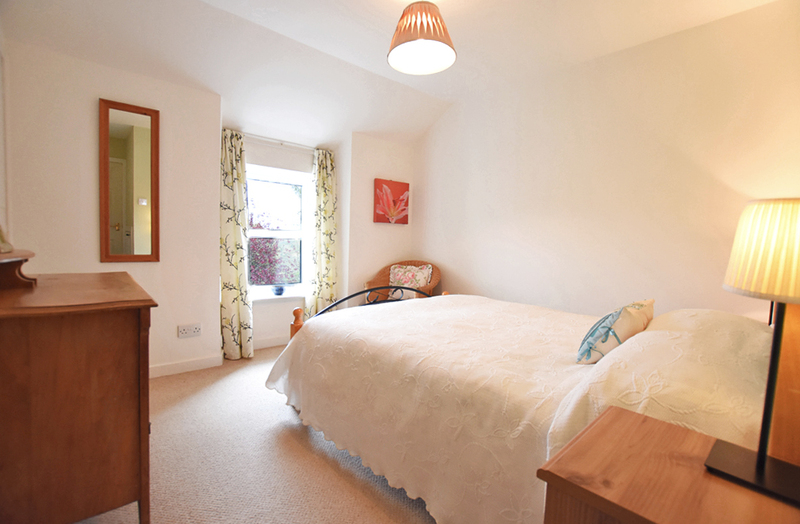 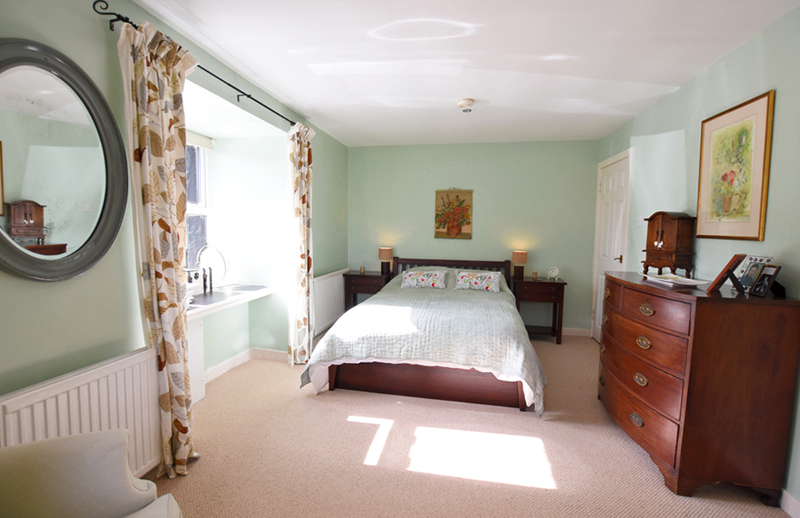 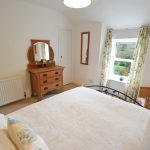 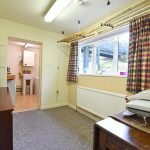 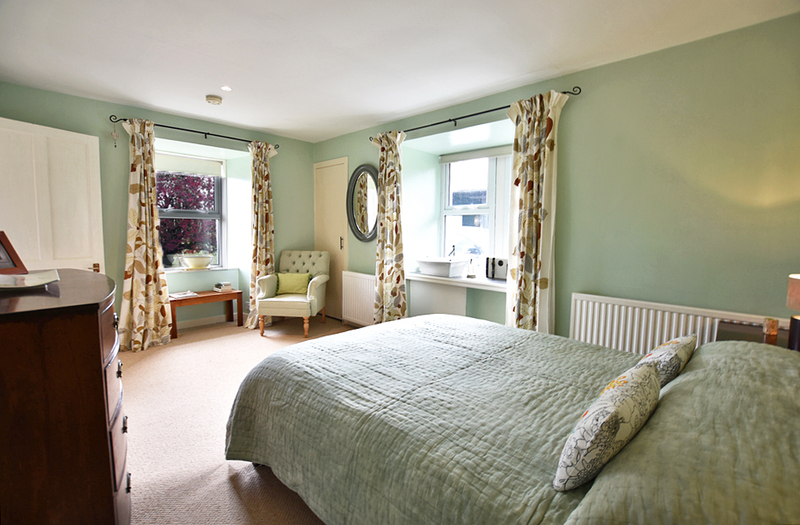 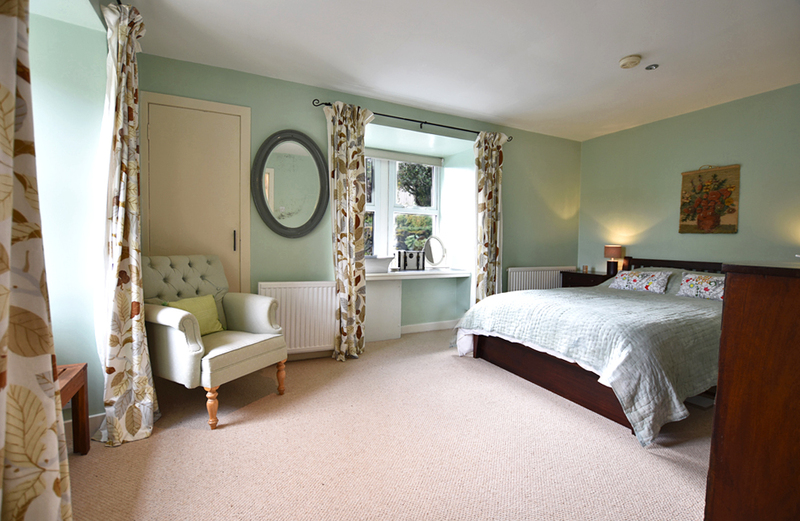 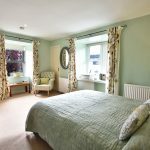 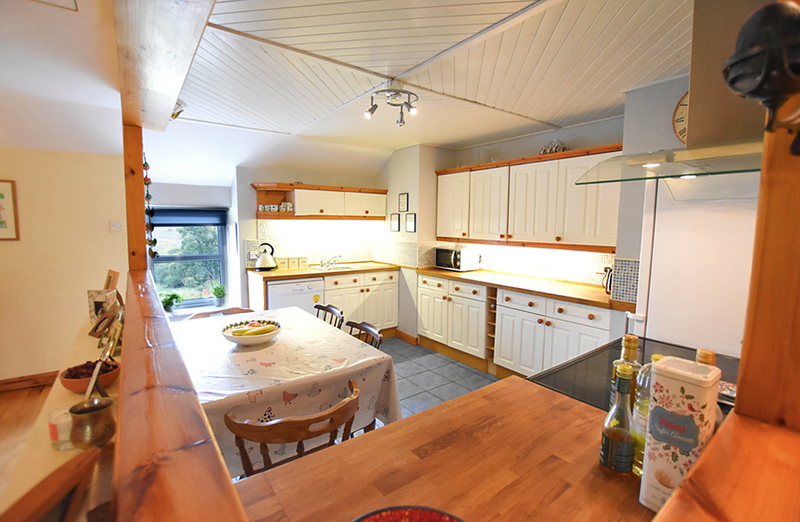 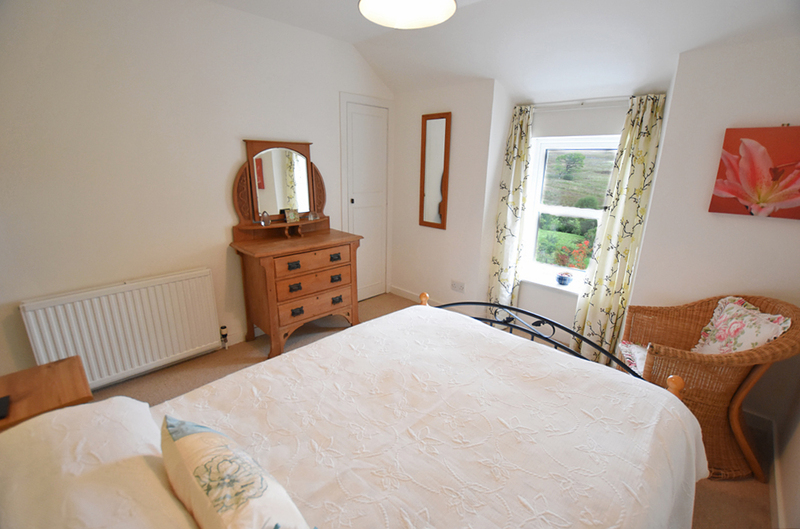 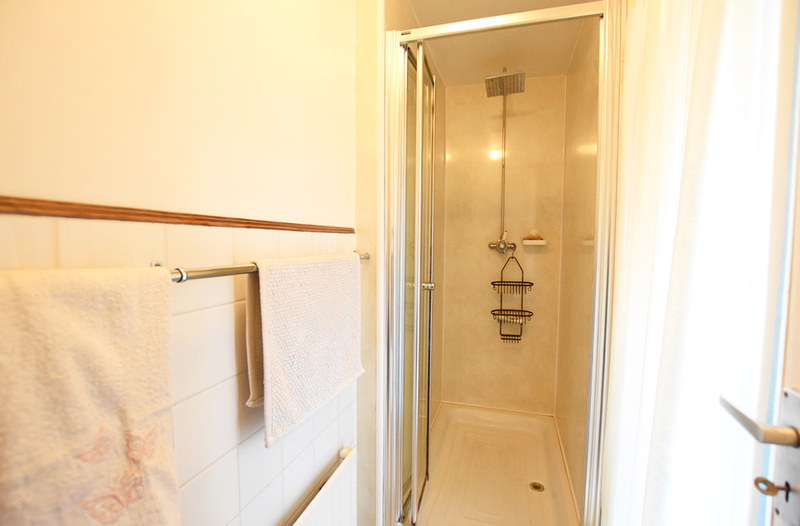 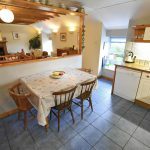 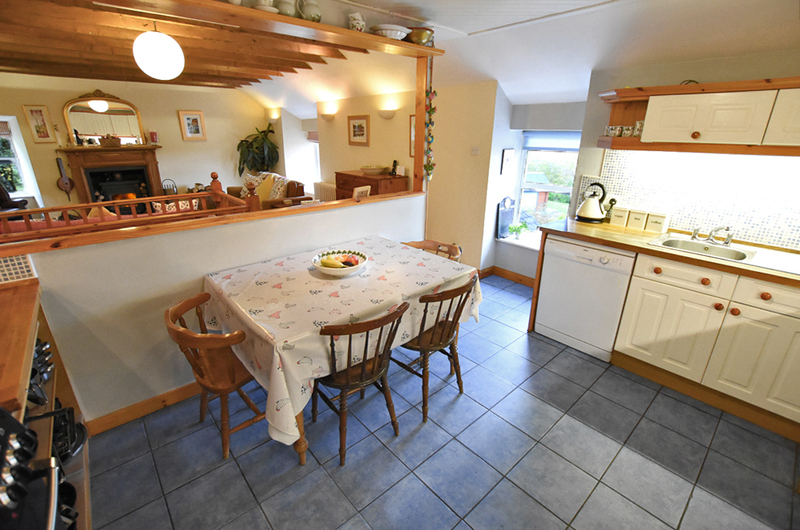 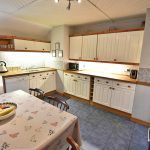 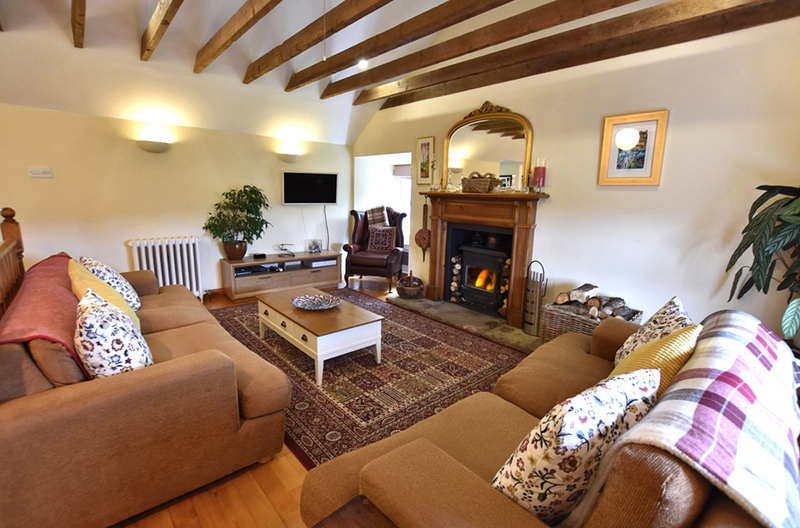 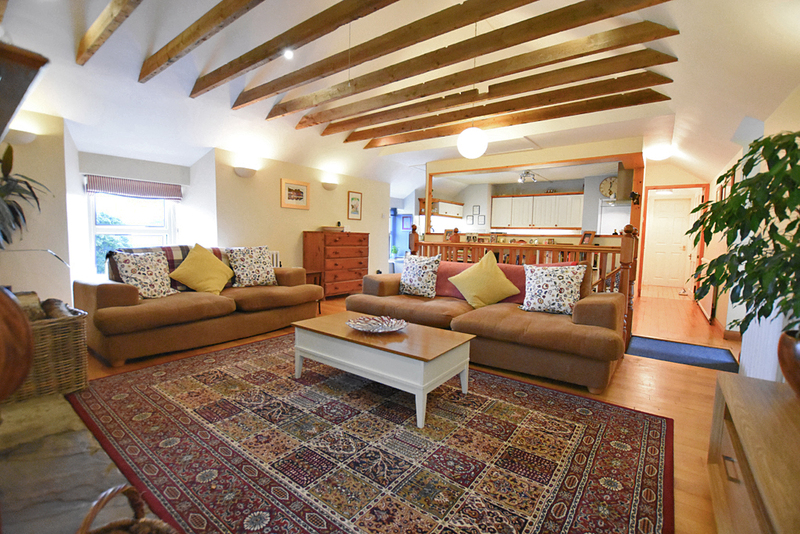 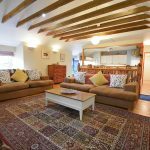 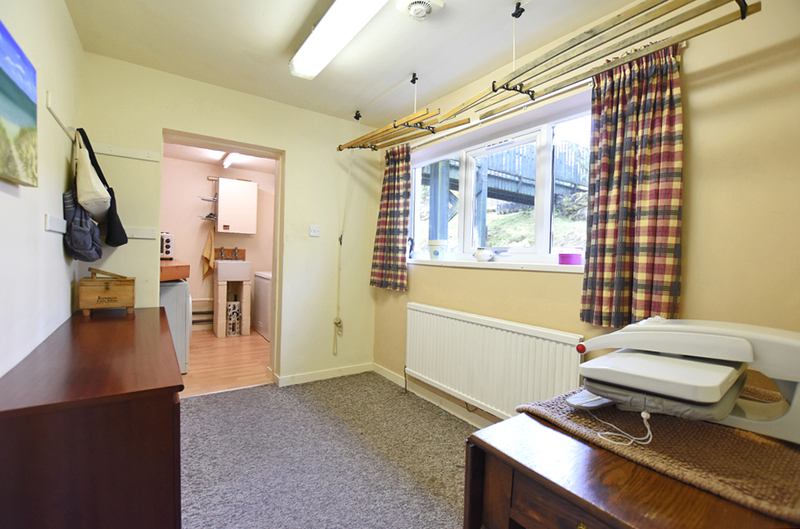 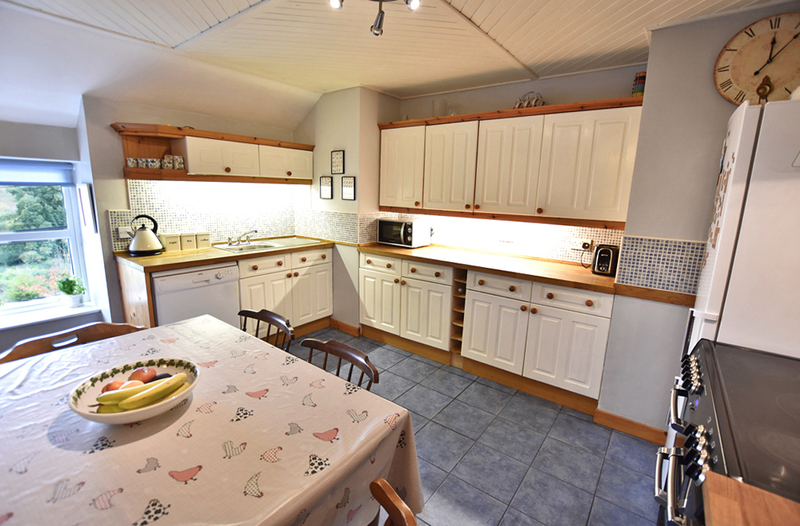 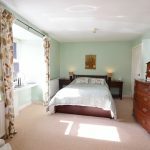 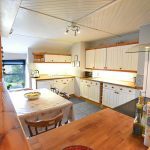 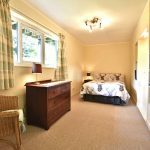 The property’s layout provides the owners with flexible accommodation and is ideally suited to modern family life, however due to the size and location would also be excellent for use as an idyllic holiday retreat or as an exciting business opportunity for the buoyant self-catering market. 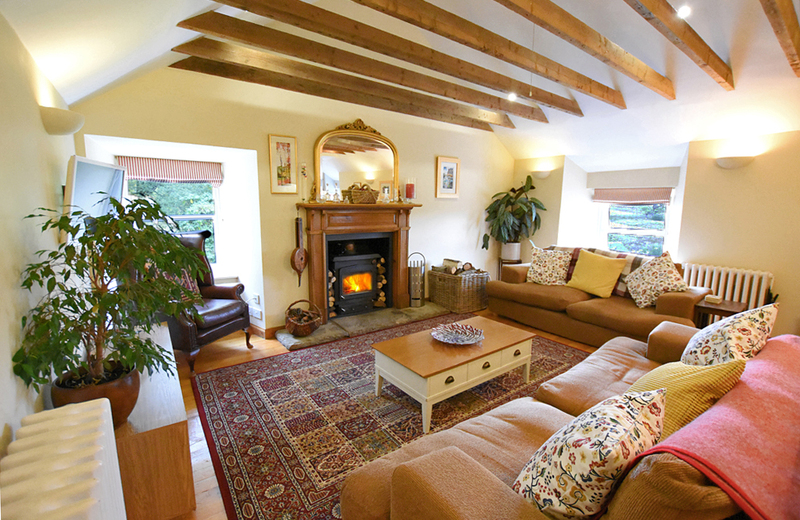 In excellent order both internally and externally, the property presents fantastic, neutrally decorated living spaces and boasts numerous features such as spacious, bright and airy rooms, dual aspect windows, generously sized bedrooms, a terrific wood burning stove and fireplace with wooden flooring and wooden beamed ceiling in the living area, a detached garage with useful outbuildings and an eye-catching raised garden deck to name but a few. 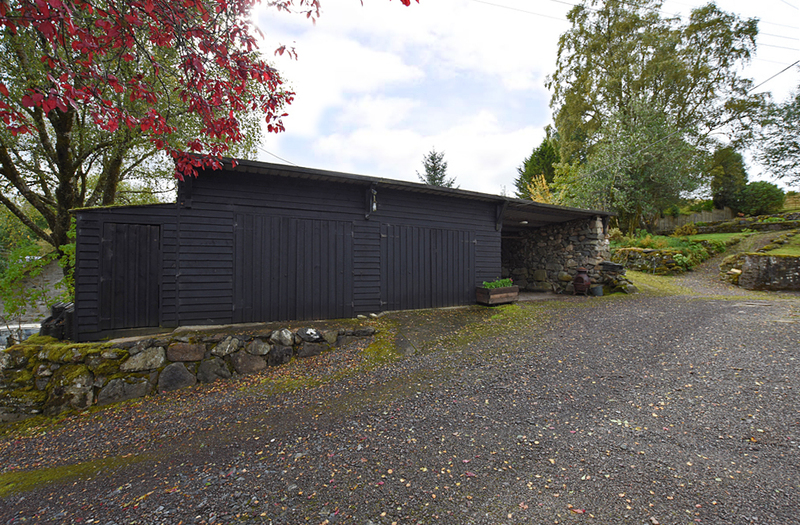 Tigh Ban is approached by a gravelled driveway providing ample parking, with entrances to either side. 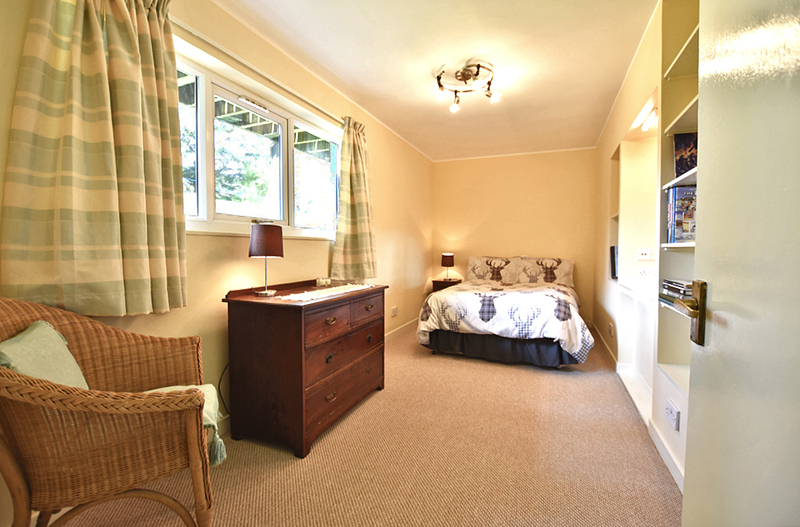 Well-stocked raised bedding areas feature to the front and provide a further element of privacy. 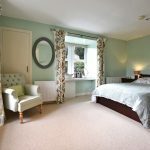 The remaining generous grounds are laid in the main to lawn, offset with various varieties of mature trees, shrubs, bushes and seasonal planting. 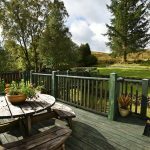 The rear garden has been thoughtfully designed to feature stone edged tiered lawns, a small pond, vegetable & herb gardens whilst the striking and substantial raised deck provides a superb and private entertaining area which can also be accessed from the rear and side gardens. 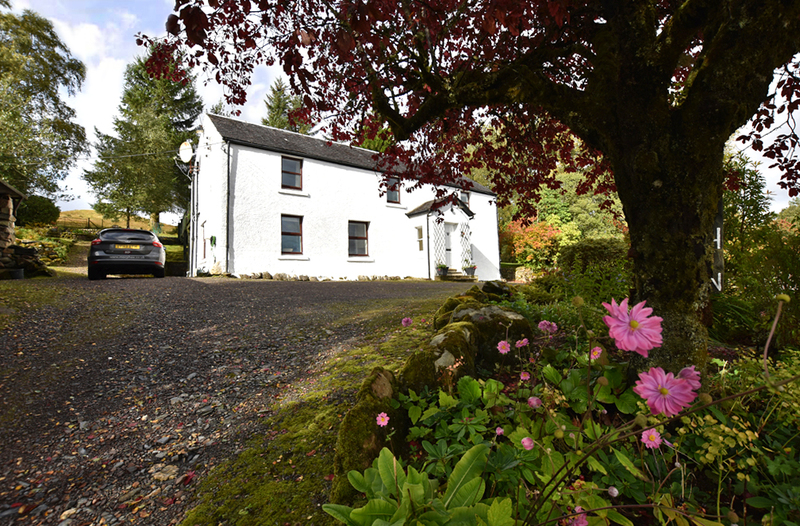 Situated in Kilchrenan, the village has the advantage of a well respected local primary school, busy village hall and local church, both which hold many activities throughout the year, the Kilchrenan Inn with restaurant and bar, plus an additional two prestigious hotels, situated on the shores of beautiful Loch Awe, Scotland’s third largest freshwater loch, famous for its fishing. 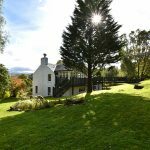 Further outdoors pursuits on offer include sailing, golf, climbing and skiing further afield in Glencoe and Fort William. 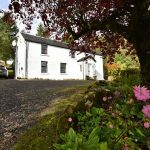 Kilchrenan is a haven for local wildlife plus has numerous walks including The Nant Forest Walk, an ancient oak woodland around three miles from the property. 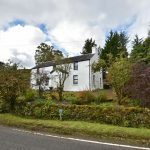 Taynuilt village is situated only five miles away and offers a range of facilities including a well stocked grocers, renowned local butchers, hairdressers, post office, golf course and doctors surgery while secondary schooling and principal amenities are available in the town of Oban, some 12 miles to the west. 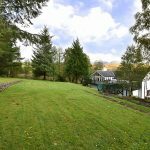 There is a bus service which operates to and from Oban and Glasgow, as does the train service which stops in Taynuilt for passengers wishing to go in either direction. 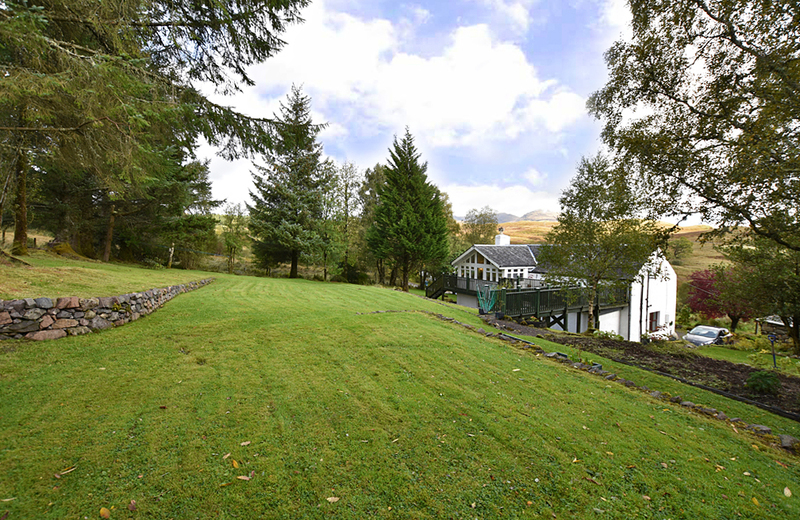 Travelling north from Glasgow on the A82, turn left at Tyndrum on to the A85 signposted Oban. 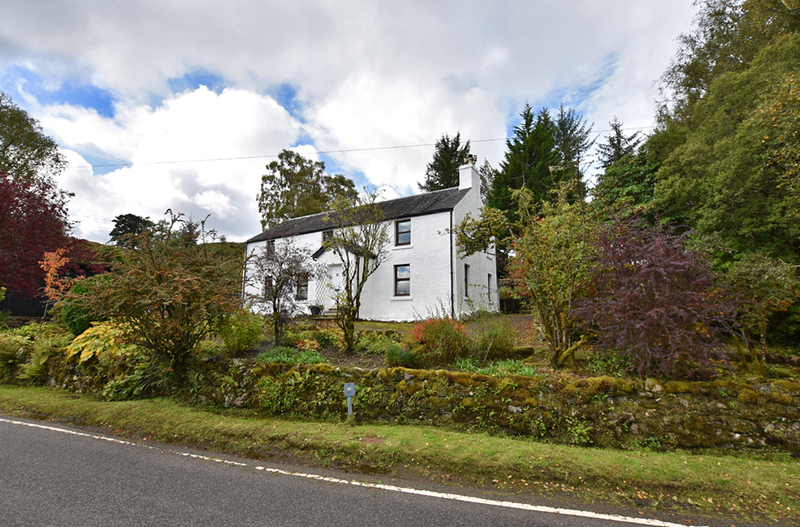 Continue on this road for 23 miles, turning left before the village of Taynuilt on to the B845 signposted Kilchrenan. 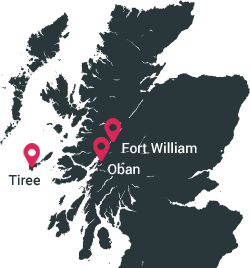 Follow this road for just less than 6 miles. 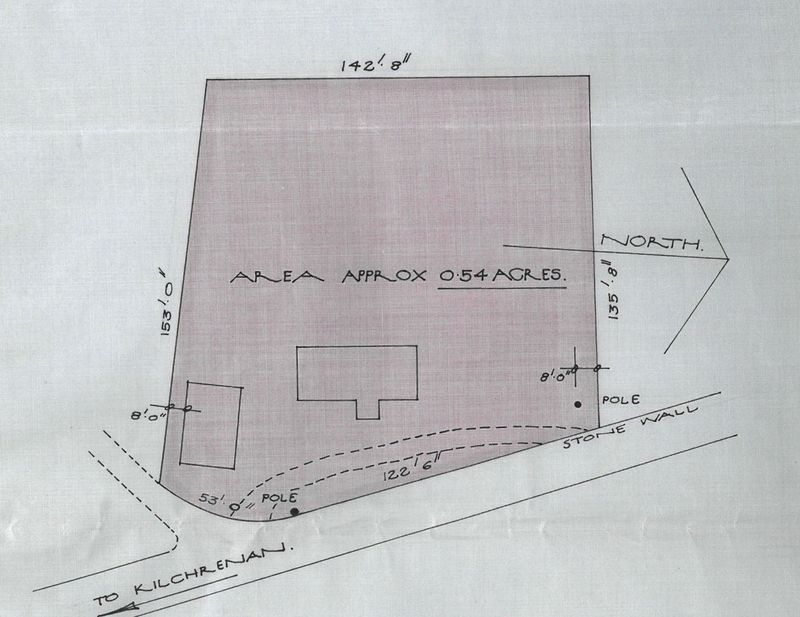 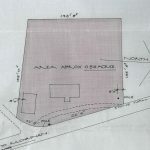 The property is located on the right hand side, just after the sign for Kilchrenan.